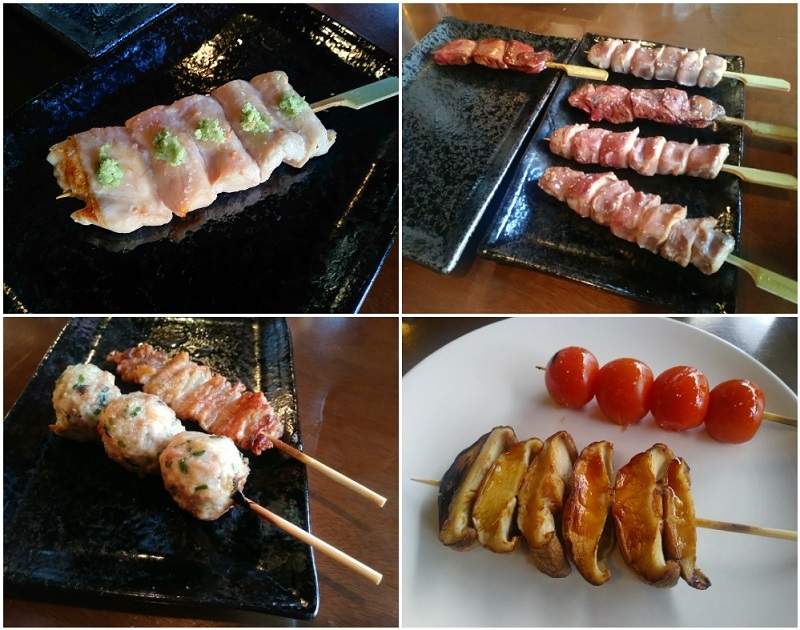 Get $10 off at Torigoya, an Authentic Japanese Yakitori Restaurant in Los Angeles – JCB International Credit Card CO., LTD. 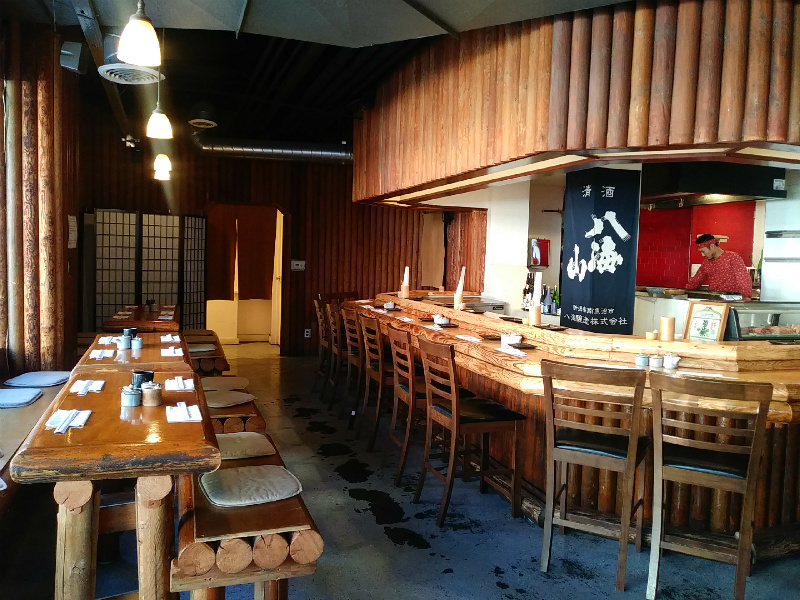 Located on the second floor of Weller Court in Little Tokyo, Los Angeles, TORIGOYA which means “hen house” or “bird house” in Japanese, serves authentic Japanese style skewers. Inside the restaurant, logs are used as wall and ceiling décor, which provides a rustic atmosphere. Sitting at the counter allows you to observe the chef’s artisan grilling skills while enjoying your meal. The set menu includes 5 or 10 skewers, a mini salad, and soup. If you are interested in customizing your dining, an ala carte menu is available. Most skewers are chicken except for a couple of vegetable skewers such as tomato or shitake mushroom. The skewers are well prepared, seasoned, and grilled to perfection. The chicken breast with wasabi is juicy and the chicken gizzard is slightly crispy on the outside and tender on the inside, both reflecting the chef’s skill. Appetizer items such as Japanese fried chicken with special tartar sauce or tofu salad with chicken breast compliment the meals. For carb lovers, their rice dishes such as the ground chicken over rice and their ramen dishes using chicken stock are delightful. Receive $10 off when you spend more than $100 and pay with your JCB card!